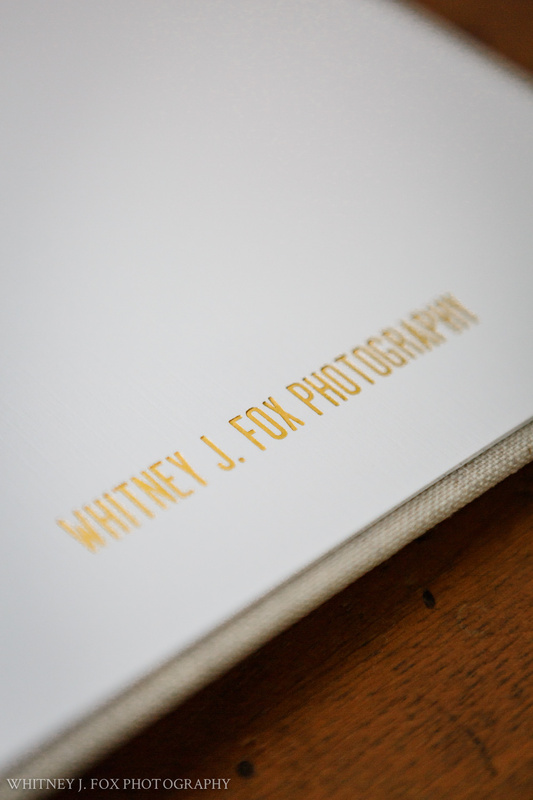 Classic signature albums are a beautiful way to tell your story in print. They are carefully constructed in the U.S. by a team of professionals who work skillfully and thoughtfully. Professionally designed, retouched, and printed albums are a worthwhile investment. They allow you to acknowledge and herald your love at any moment on any day at your home, just because you can turn to that page that makes your heart beam whenever you wish. Albums also celebrate your marriage for posterity, as future generations will come to learn the story of your family legacy. Much of our lives are spent viewing screens and as technology continues to change, still nothing beats holding a physical album in your hands. The photos from your wedding day are the most tangible artifact remaining -- of course, aside from being married! 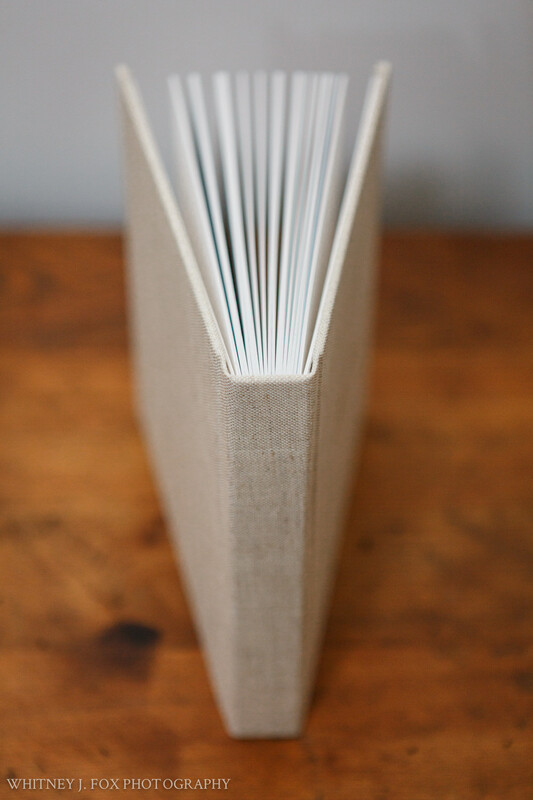 There's nothing better than seeing them beautifully printed in an exquisite album that you can touch and feel. No internet access needed. Cozied up on the couch with your love, you can linger on a page, skip ahead to the reception, or flip back to the moment you said "I do" -- the album lets you endlessly relive your wedding story. I have a seasoned in-house designer. She is amazing. We sit side by side in my office. Her creativity abounds with custom album design. Our combined professional experience and training for how to craft a visual story and what that means for your wedding, results in a provoking album steeped in emotion, poignancy, and a timeless quality. It is meant to move you not just at your 5 year wedding anniversary, but your 50th. The design process is typically completed in about a month. There is a pre-design phase, three rounds of revisions completed on a weekly turnaround, and final approval. I use a convenient online, private proofing site that allows you to see what we have created, simply submit changes, and easily approve. The hardest part is just picking the photos! Once the album is approved, production begins. All photos selected for the album are retouched to provide a fundamental, polished, professional, and, most importantly, a level of real refinement. Although subtly noticed, it makes a difference. This phase and the printing phase, combined, is about six to eight weeks, at which point your album will be hand-delivered by Whit, or shipped if meeting in-person isn't feasible. You get to select your cover material and feature to really make this album your own. It will most likely live on your coffee table, have a special spot in your family room, or have it's own shelf display on one of your bookcases, so it totally makes sense you want your album to look its best. You'll just smile and swoon every time you walk past it in your home. Leather: All styles are genuine Italian full grain leathers. Standard is classic and clean. Distressed exhibits unique variations in natural markings and wear. Metallic is custom and contemporary. Debossed with foil stamping: Available with all leathers except Distressed and all linens. Classic felt press paper has a smooth finish. It is archival, acid free, elemental chlorine free, and is a Forest Stewardship Council certified paper made of 30% recycled content. Modern album box included to keep your album safe and sound when it’s not on display in your home! 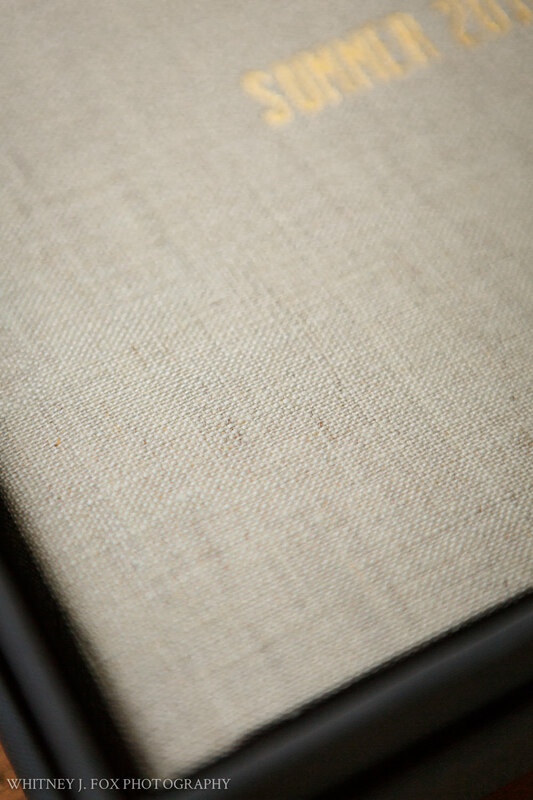 Buckram-linen style fabric in a graphite color. $2700 for 15 x 10"
$2500 for 12 x 12"
Great for parents or loved ones as a thank you or surprise gift. Companion albums are smaller versions with the exact layout, design, and flushmount page style as the Couples album. Covers are the same material. Cover features appear as the same text and style, if any on the Couples album. Must be ordered at the same time with the Couples album. Want to include your rehearsal dinner and welcome party in your album? How about more of those epic dance floor moments of your favorite guests tearing it up? Or maybe you want to see more portraits of you and your love? Just add more pages to make your story more robust and full of all that emotion from your best day ever. Three rounds of revisions completed on a weekly turnaround is usually plenty, but if you want to make more revisions that's fine, too. You deserve to have it exactly the way you want. $200/spread for 15 x 10"
$100/spread for 12 x 12"
$100/spread for 10 x 10"